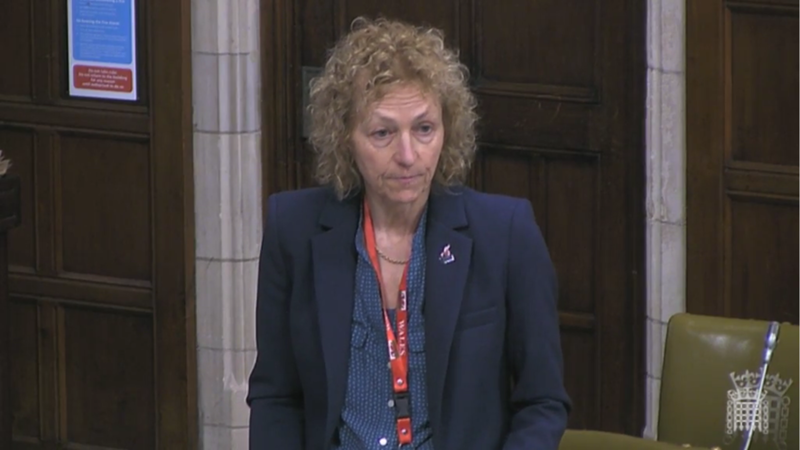 On Monday I rushed up to Westminster to take part in the debate on the Urgent Question to Anna Soubry, the Minister of State for Small Business, Industry and Enterprise over the sad news of job losses in TATA in Port Talbot which will also have a huge effect on the people of the Neath constituency. I asked her, ‘Job losses at Port Talbot and Trostre are devastating for the people and communities in south-west Wales. Many of my constituents in Neath who work at Port Talbot and Trostre will suffer. I endorse the words of my hon. Friend and ask again what urgent action the Government will take to help, apart from warm words.’ The Minister responded, as you guessed it, with warm words. On Tuesday night I voted with the rest of Labour to try and block the Government’s cuts to student maintenance loans, something which will affect almost half a million students across the country. It was yet again more evidence of Labour having to force the Government to the House to hold them to account as they have been trying to govern from the shadows and silently slip policy through with no scrutiny. 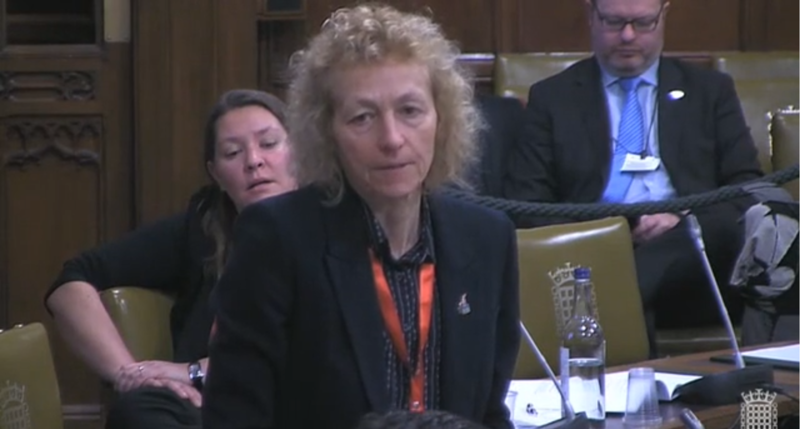 On Wednesday I was in Westminster Hall for the first time as a frontbencher to sum up the Opposition’s stance on safety in youth custody, which was a particularly timely debate after the alleged incidents at Medway secure training centre. I asked the Justice Minister, Andrew Selous, a variety of things including what the budget would be for the Youth Justice Board in 2015-16 and whether he has considered writing to the local safeguarding children board to see whether it will order a serious case review of the allegations regarding abuse at Medway secure training centre. I was honoured on Tuesday night to find out that I was to be appointed as a Shadow Justice Minister with responsibility for courts and Legal Aid. Access to Justice is without a doubt a fundamental right. I will be championing the rights of people to access local justice in a local setting, and without the fear of discrimination because of where they live, what they earn or how good public transport is. 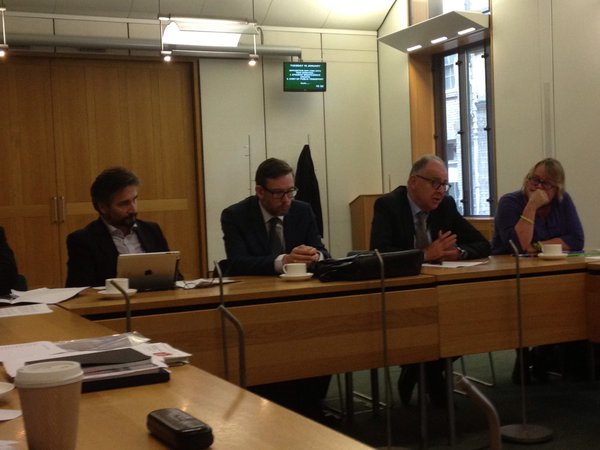 I attended the first meeting of the Commission into Access to Justice and Legal Aid, run by Lord Willy Bach, which has been tasked with putting Access to Justice back on the agenda, which the Government continues to ignore.